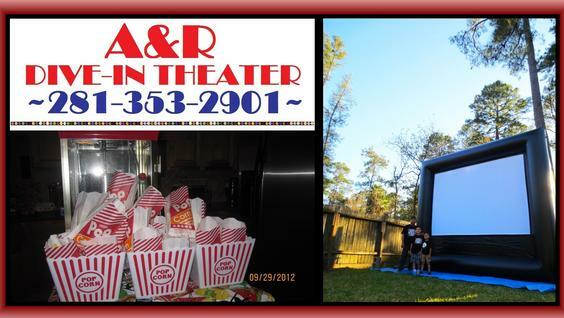 Turn your backyard into a Home Theater! 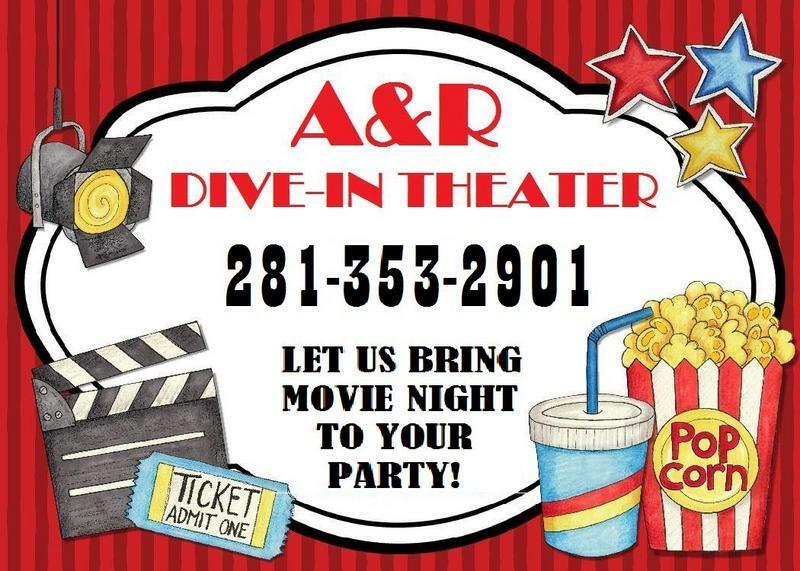 Let us bring our Movie Night package to your next event! 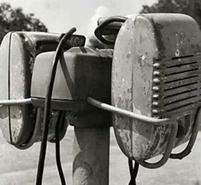 Call 281-353-2901 today to set up an appointment.